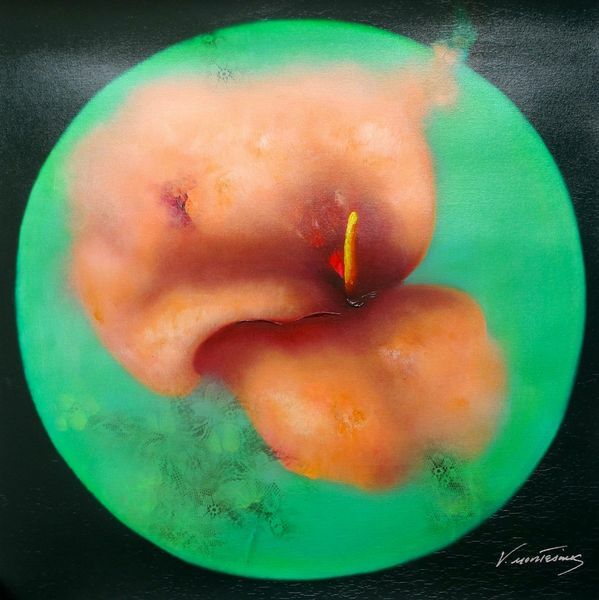 This is a hand signed original giclee by Victoria Montesinos titled “Natures Infinite Color (Spheres): Clear Dawn” (2005). 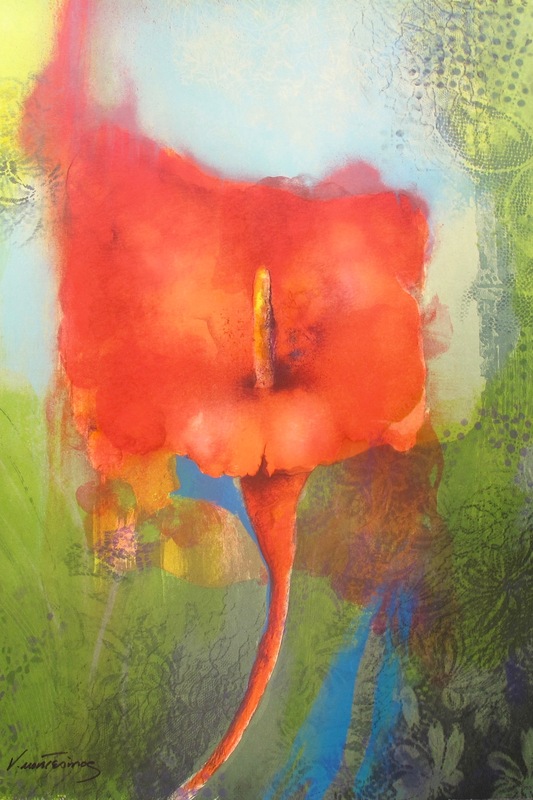 This is a hand signed original lithograph by Victoria Montesinos titled “Red Lily” (2005). 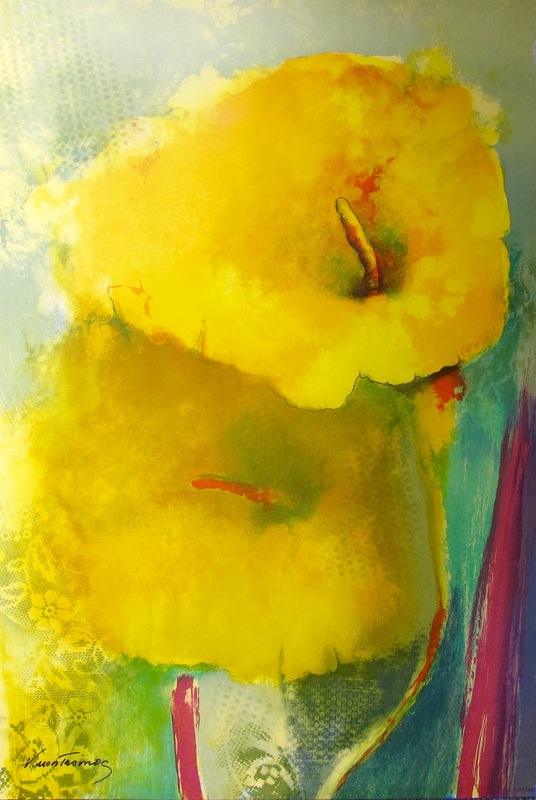 This is a hand signed original lithograph by Victoria Montesinos titled “Yellow Lily” (2005).